Hello friends! It’s been a while since we’ve posted here, and we figured with weather finally warming up, it’s time to do some Spring cleaning. Our website will be going through some changes over the next few days, so stay tuned. In the meantime, we have some exciting news! We will be at the Honoring of the Elders Native American Inter-Tribal Pow Wow in Tamworth, NH from May 19 – 20! Click here to learn more. 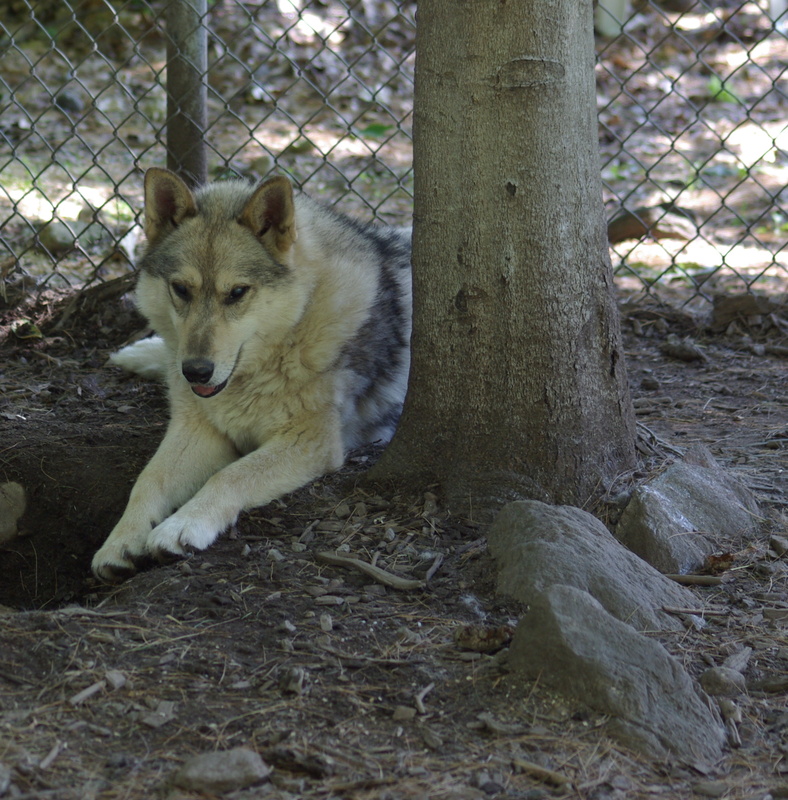 Calling out to all our devoted wolf lovers/friends/followers. We are expanding a hybrid pen for new additions to our pack and need help with clearing out the area. Digging for ground wire, digging post holes, raising fence panels. If anyone is available on these days please send pm. or comment below. I would like a head count and which day you are available. Once You message me, I will send you the address(address on internet is wrong address) If there is an overflow of volunteers, we can do other projects and switch out as needed. If anyone has a post hole digger…(motorized one would be prefered.) but manual will work fine. Rake, spade, hoe, shovels, pliers(to attach ground wire and wire on panels. Bring gloves, water and your lunch. Bug spray and sunscreen if you need it. My name is Dakota. I’m happy to have this chance to talk with you about my new life here at the sanctuary. I’m a wolf-dog, half-wolf and half-Malamute. I’m also completely blind. Brenda, the woman who runs the sanctuary, helped me escape a terrible situation and brought me here. 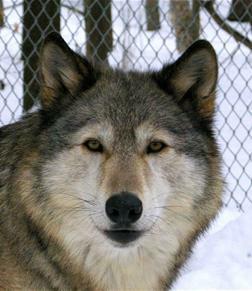 My name is Lomasi, and I live at Runs with Wolves Sanctuary. “Lomasi” means pretty flower. I think that name suits me nicely, don’t you?